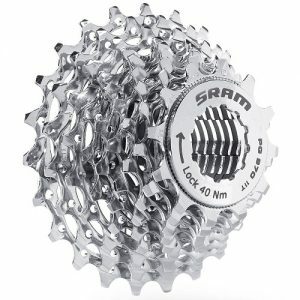 SRAM is the 2nd largest bike gear components. 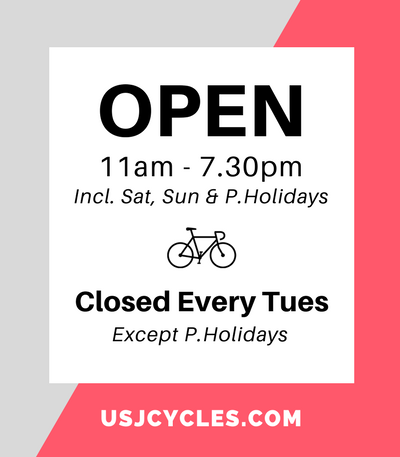 They are passionate about cycling. 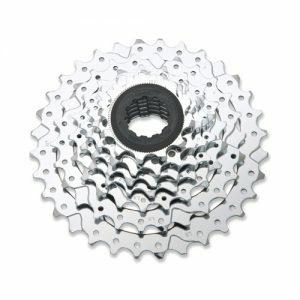 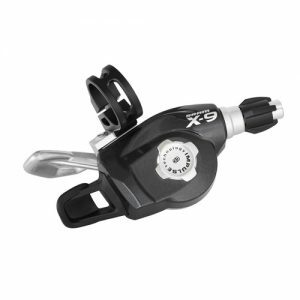 Wide range of gear components are available for MTB, ROAD, Commuter bike whether beginner or pro level riders.